The rover has been out of contact since early June, when a major dust storm deprived the rover of solar power and the storm is fading. NASA is planning to start its effort to restore communication with the Mars rover Opportunity. In a recent statement, NASA said it would begin a 45-day campaign of active efforts to restore communications with Opportunity once skies above the rover cleared to a sufficient level, Xinhua reported. "The dust haze produced by the Martian global dust storm of 2018 is one of the most extensive on record, but all indications are it is finally coming to a close," said Rich Zurek, project scientist for the Mars Reconnaissance Orbiter. Mr Zurek said in the statement that there had been no signs of dust storms within 3,000 km of Opportunity "for some time." John Callas, Opportunity project manager at the Jet Propulsion Laboratory, said in a statement that "assuming that we hear back from Opportunity, we will begin the process of discerning its status and bringing it back online." However, NASA's plan attracted criticism because it limited the active part of the recovery to 45 days. 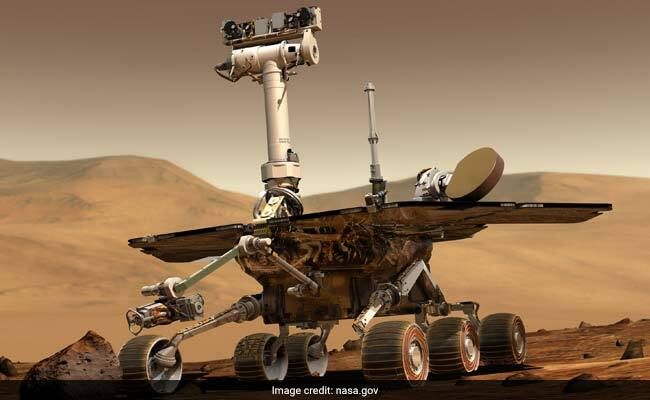 Mike Seibert, a former flight director and rover driver for Opportunity said that Jet Propulsion Laboratory under NASA once attempted "active listening" of Spirit, the twin of Opportunity, for 10 months in 2010 and 2011 when that rover stopped transmitting before giving up. Mr Callas said that if Opportunity did not respond to communications attempts after that 45-day campaign, it likely meant the spacecraft had suffered a mission-ending malfunction. "We will keep trying to get our Martian friend back online. We will not give up on #Oppy even after the 45 days of plan we have put in place!" tweeted Thomas Zurbuchen, NASA associate administrator for science.